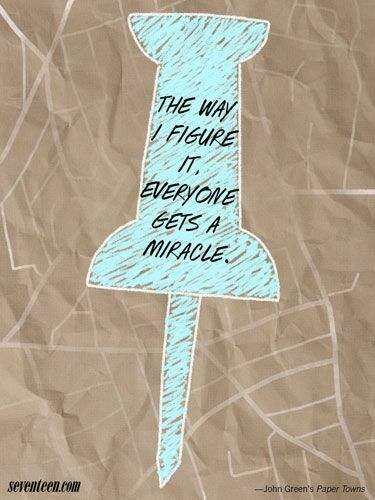 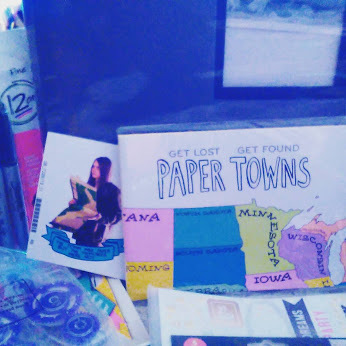 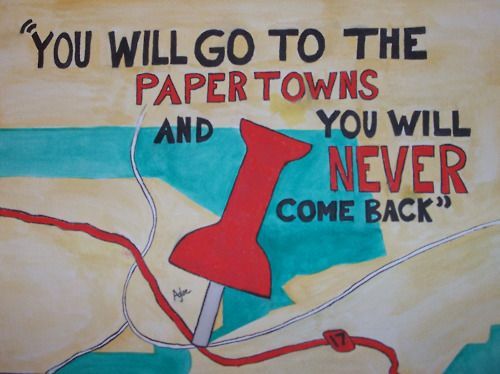 I had a Paper Towns of Memories scrapbooking party this weekend with some of my gal pals. 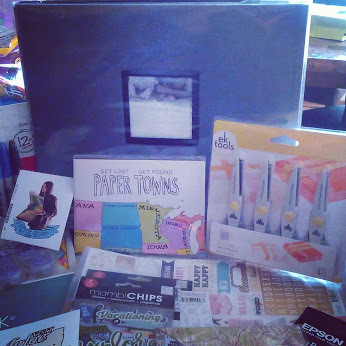 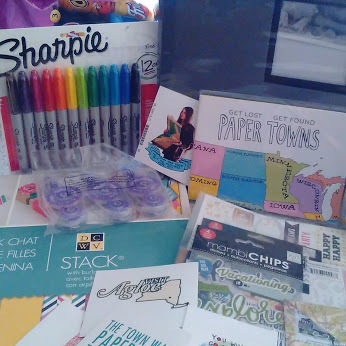 I received a super cool scrapbooking kit from Twentieth Century Fox which included: A scrapbook, lots of paper and card stock, photo paper to print pics on, glitter glue, permanent tape runners, a pack of sharpies, scissors, and many assorted fun stickers. 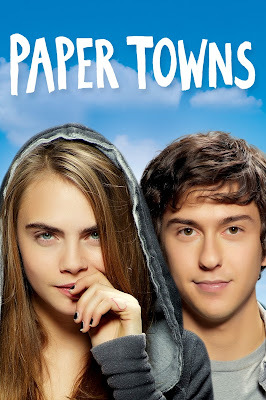 In the movie, Quentin's love Margo suddenly disappears - leaving behind cryptic clues for Quentin to decipher. The search leads Quentin and his friends on an exhilarating adventure!